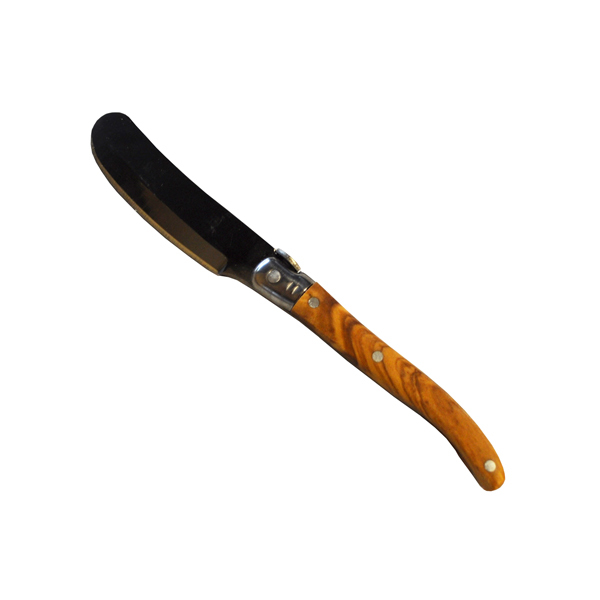 This olive wood butter knife has a stainless steel blade. 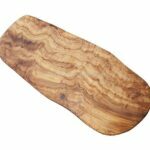 Beautifully patterned by the natural grain of olive wood, it measures 6.25″ total length. 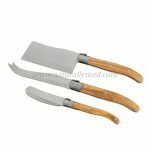 This olive wood butter knife is a perfect partner for our olive wood cheese boards and makes a great gift.